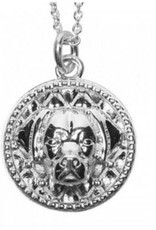 This pendant from Dog Fever features the head of a Labrador Retriever against a quilt-like background. 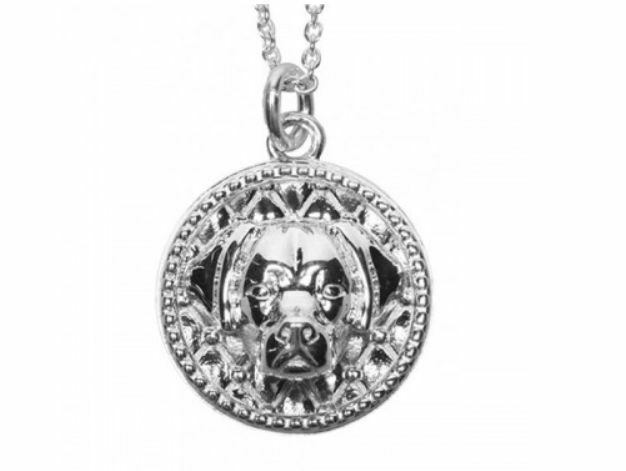 The pendant/dog tag is unisex. A great gift for all dog-lovers!